Faq Stuff radionz 25 05 2015 ElectricKiwi.co.nz - Smaller. Smarter. 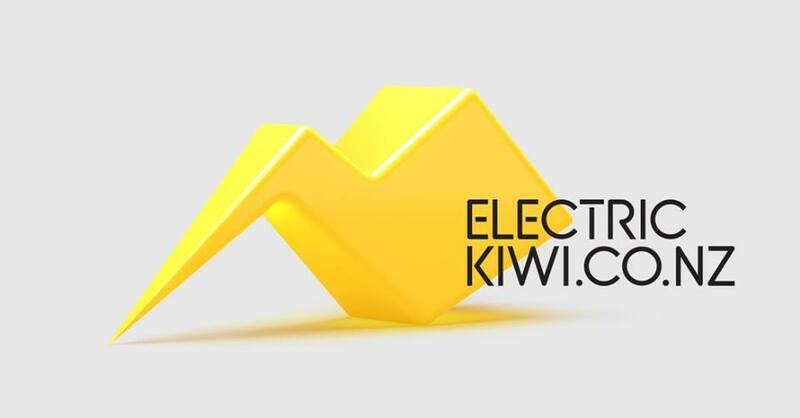 “Electric Kiwi is different” says an article in www.stuff.co.nz – yep, we sure are!